Description: Sino House Phuket Hotel and Apartment is a wonderful downtown Phuket hotel, close to shopping area, near heritage Phuket old town and many dinner choices. 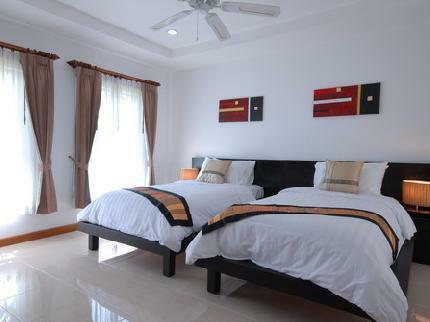 Sino House Phuket Hotel and Apartments is ideally situated for business or pleasure traveler. Easy transfer to shopping mall, local market and Old town Phuket.